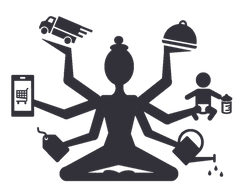 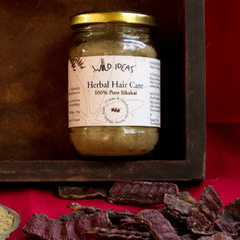 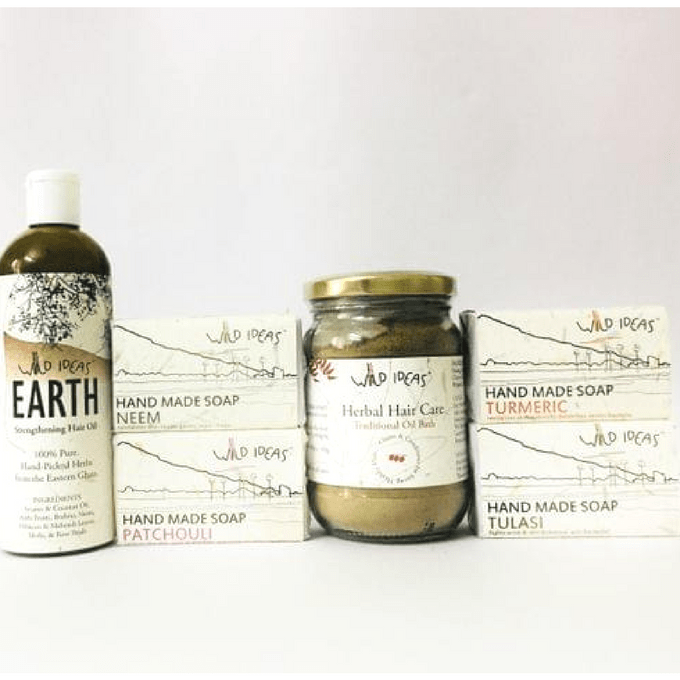 The package will have 1 Tulasi (100g), 1 Turmeric (100g), 1 Patchouli (100g), 1 Neem (100g) soaps, 1 Herbal Hair Care- Traditional Oil Bath (100g) and 1 Earth Strengthening Hair Oil (200ml). 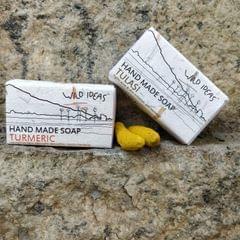 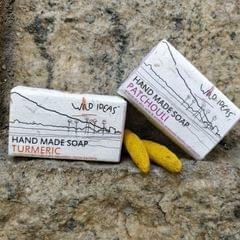 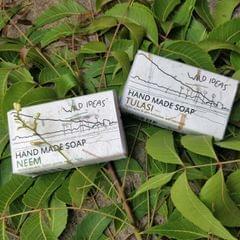 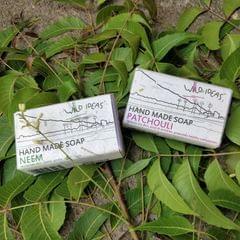 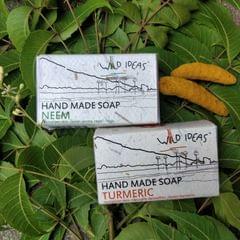 Hand-Made soap that revitalizes skin, naturally detoxifies, and resists bacteria. 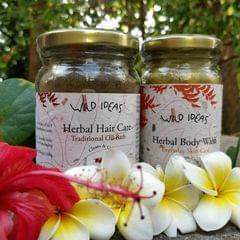 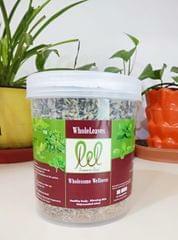 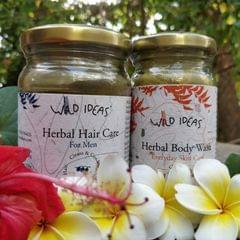 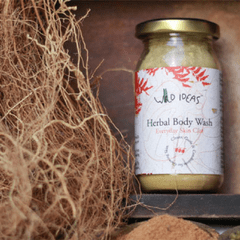 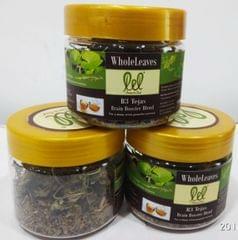 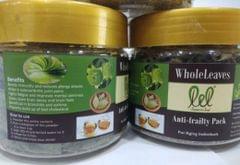 Sesame & coconut oil, Amla fruits, Brahmi, Neem, Hibiscus & mehendi leaves, Methi & rose petals..